Environment | Clarkway Construction Ltd. 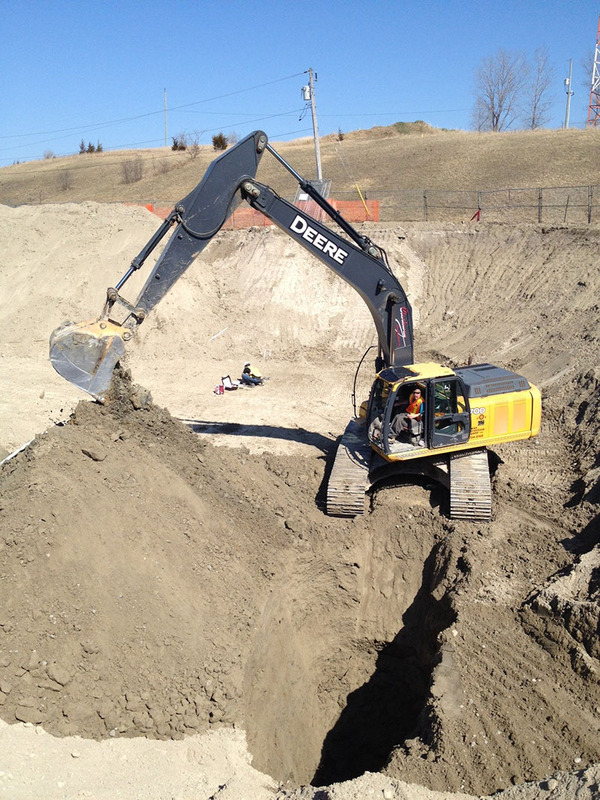 Tank Removal: We have Vacuum and Hydro-Vac trucks to power wash and clean tanks, and Petroleum mechanic (PM) qualified employees to remove underground and aboveground tanks. 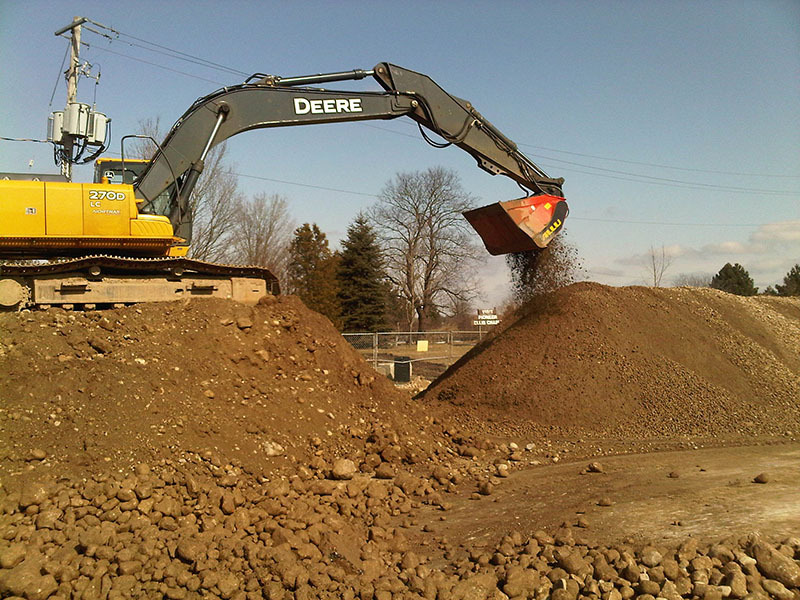 Soil Remediation: Clarkway Construction has excavators and trained and experienced supervisors, operators, and lead hands required to excavate and handle contaminated soil. 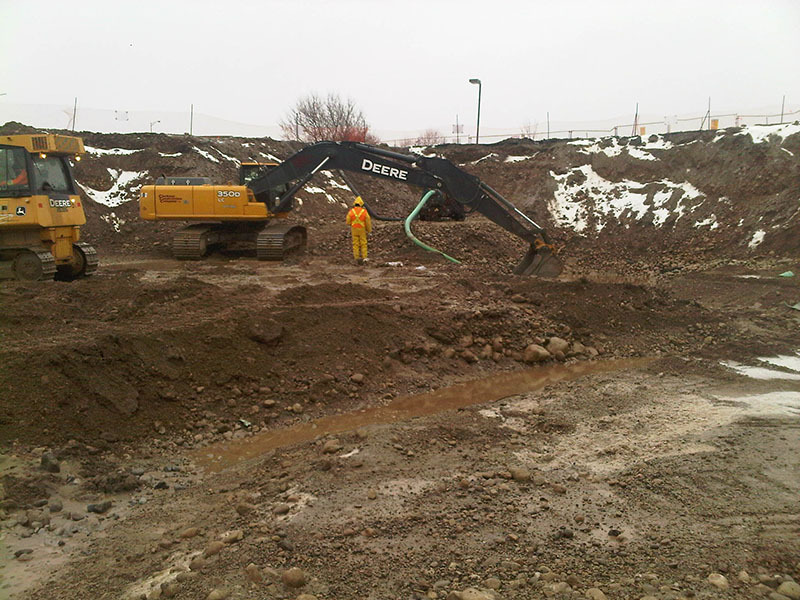 Groundwater Remediation: Clarkway Construction’s certificate of approval enables us to mobilize our water treatment system for treatment and discharge of large volumes of impacted water on-site. 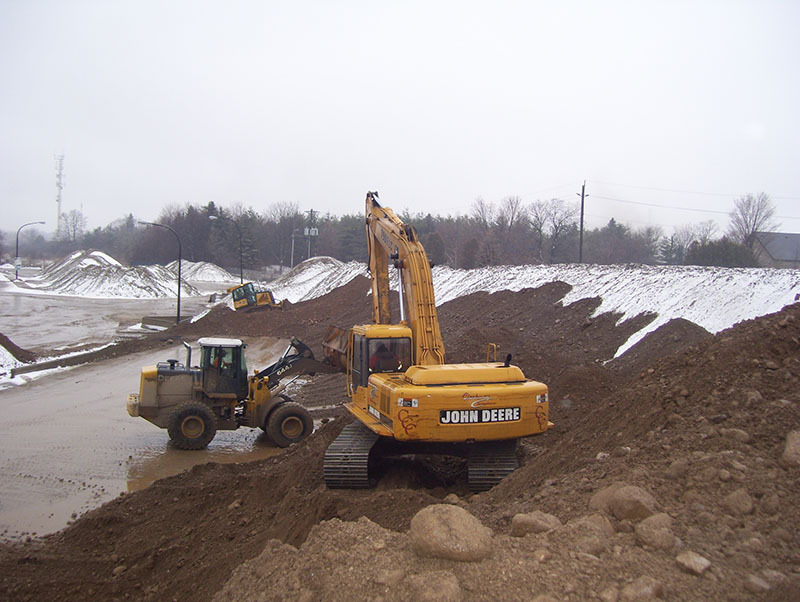 Site Restoration: Our certificate of approval for our ALLU buckets allows us to crush and screen frozen material otherwise suitable for backfill. This allows us to work uninterrupted through the winter months.